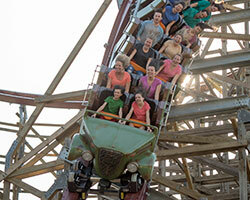 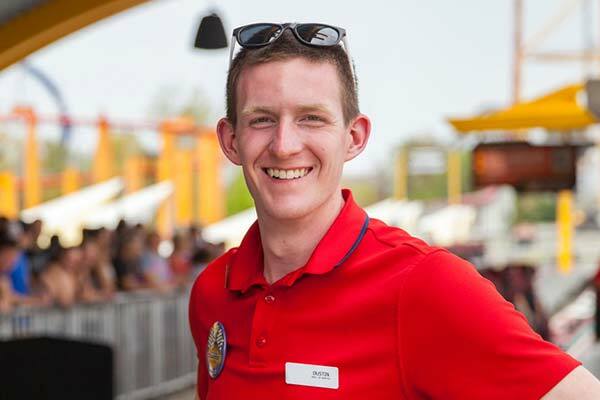 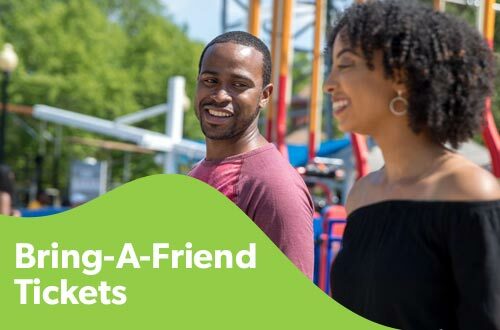 Season Passholders may buy up to six Bring-A-Friend Tickets for big savings off the front gate price. 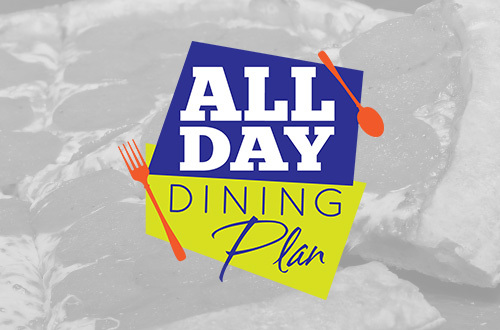 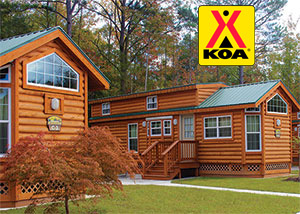 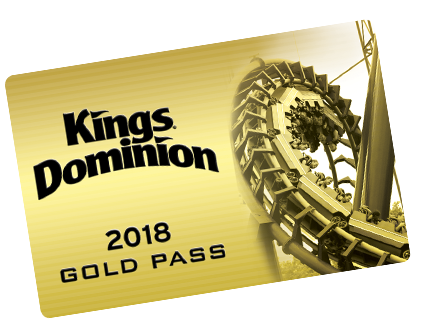 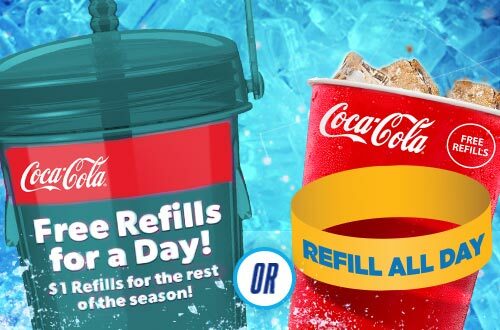 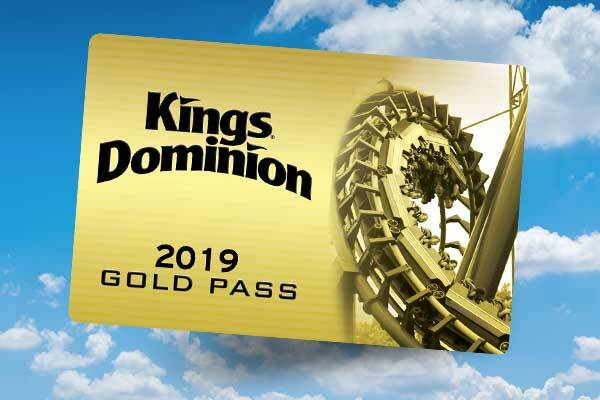 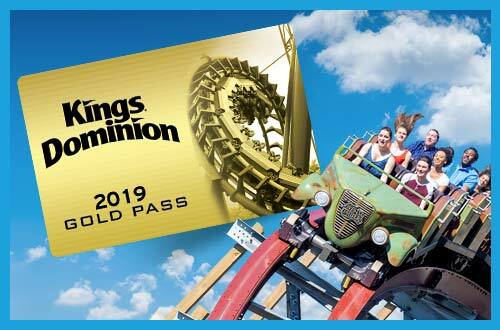 Includes unlimited visits to Kings Dominion, Soak City, Halloween Haunt, and WinterFest! 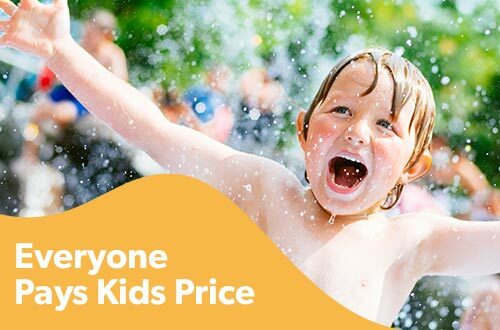 Pay Kids Price and save $30 off the front gate price when you buy online and visit by June 30th!